In 2017, Wikipedia deployed this feature as a default experience to all language Wikipedias, except English and German. 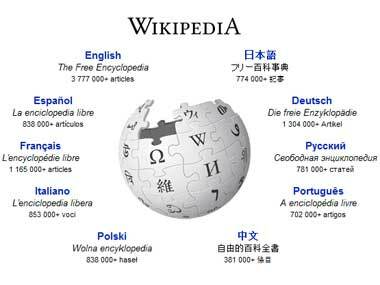 One of the reasons for the end of Wikipedia Zero is low awareness about the online encyclopedia in developing countries, such as those in Africa. U.S. 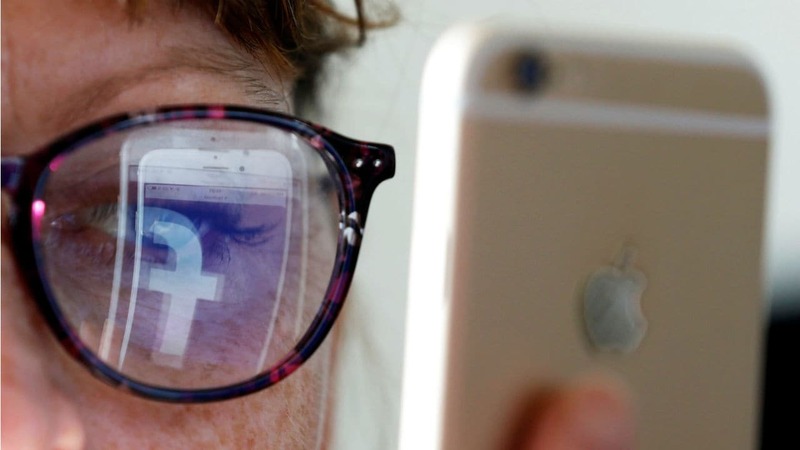 Circuit Court of Appeals, said the Wikimedia Foundation, which hosts Wikipedia, had a legal right to challenge the government's surveillance programme. Access to Wikipedia has been blocked in Turkey, the government cited a law allowing it to ban access to websites deemed a threat to national security. Recently Wikipedia announced it was migrating to secure browsing across all its sites. We caught up with the official spokesperson of the Wikimedia Foundation for a quick chat to find out more. The Wikimedia Foundation believes it can win its case against the U.S. National Security Agency because it has evidence that mass surveillance had caused it harm, Wikipedia co-founder Jimmy Wales said. The Wikimedia Foundation has launched support for editing the free encyclopaedia through mobile phones. You can now log in and edit Wikipedia through its mobile site.